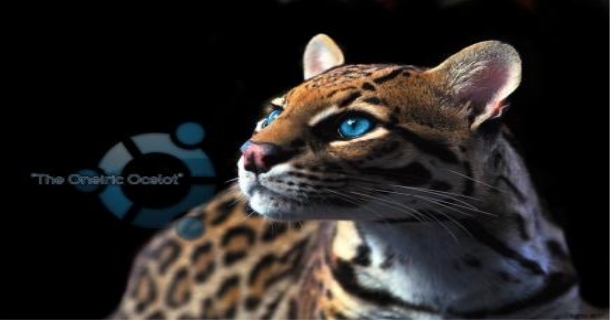 Yesterday Ubuntu 11.10 a.k.a Oneiric Ocelot daily build was available to download. 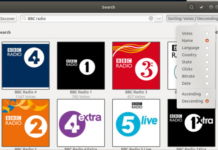 The iso will change daily with new developments until the Final release at October 13th, 2011. Read the complete release Schedule from here.